Brandon Valley Lynx win first Class 11AAA Championship. Brandon Valley defeated Sioux Falls Washington 28-22 on Saturday night to win the Class 11AAA state football championship. It's the first championship for the Lynx since 1998. Brandon Valley led Washington 14-0 after the first quarter, only to see Washington fight back and cut the lead to one pont at halftime. 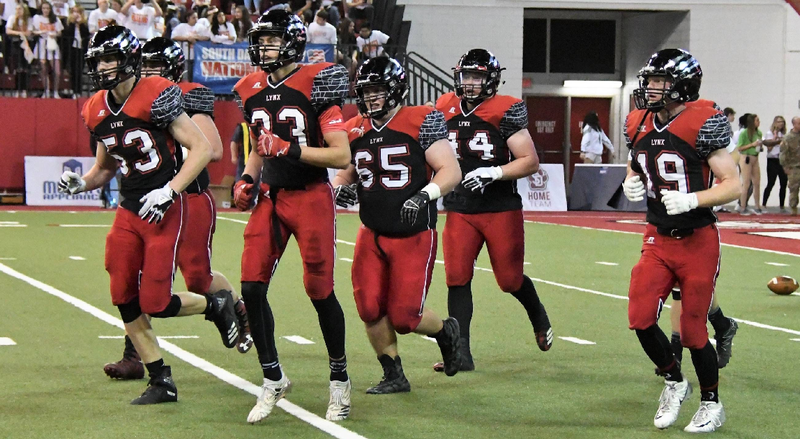 Sioux Falls Washington received to start the second half of play, but a fumble a few plays into the drive gave the Lynx possession inside Warrior territory. Brandon Valley would capitalize on the turnover, as Thomas Scholten would find his tight end Cole Siegfried for a 10-yard touchdown. The Lynx led 28-13 after three and the Warriors would cut the lead to 28-22 early in the fourth quarter. But, the Lynx defense would hold, and Brandon Valley was celebrating a championship.